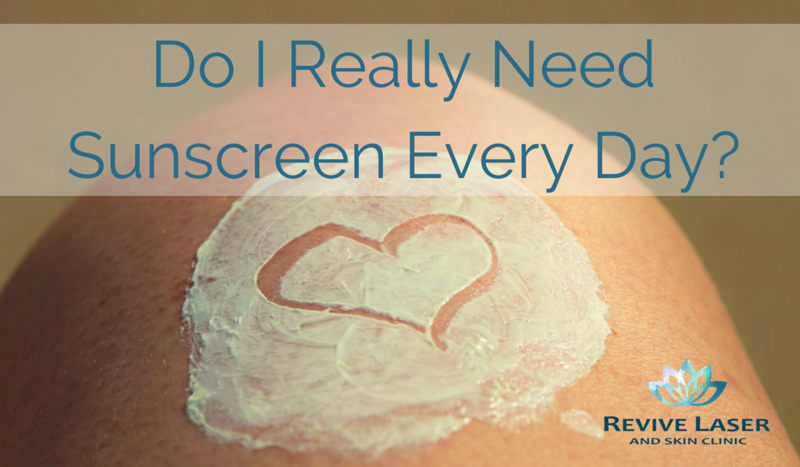 Do I Really Need Sunscreen Every Day? The benefits of wearing sunscreen every day are very important to remember. If you want to avoid things like sun damage (brown spots), Melasma (dark blotches), wrinkles, broken blood vessels and (you guessed it!) skin cancer, then the answer is yes, definitely you should be wearing sunscreen everyday. Even in the winter! 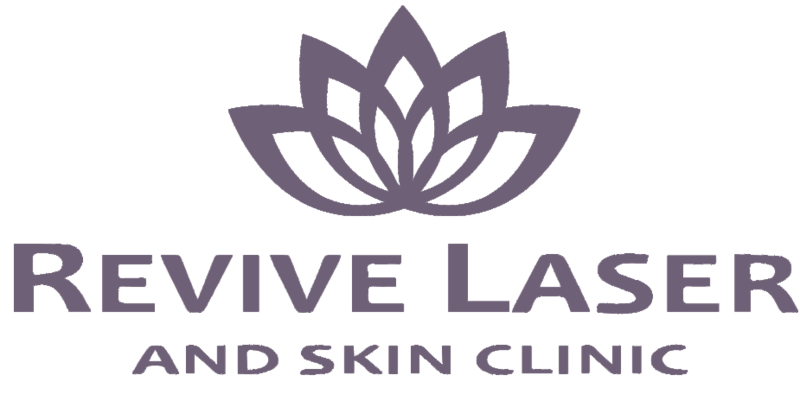 UVB rays are the shallow penetrating rays that are responsible for sunburns, accelerate aging, and causing skin cancer. They cannot usually penetrate through glass and typically vary throughout the time of day and the time of year. UVA rays are the deeper penetrating rays. They account for most of the UV rays we are exposed to year round. They’re responsible for that beautiful bronzed glow in the summer, but also cause premature aging, sun damage spots, and wrinkles. These rays are usually NOT filtered by glass, so this is why you won’t burn while driving or sitting near a window, but will still slowly contribute to skin damage long term if you aren’t wearing sunscreen. The third and lesser known form is HEV (High Energy Visible Light). This is the blue light emitted from all of the laptops, smart phones and tablets we all spend several hours a day staring at. We still don’t know too much about the effects of HEV, but research is recently showing that it may slowly be causing damage to our skin; impairing its ability to heal and impairing its natural barrier function, leading to long term damage. What all of these rays have in common is that they promote free radicals in the skin. We’ve all heard of these scary free radicals, but what are they exactly? A free radical is simply a molecule with an unpaired electron. It needs a replacement electron to survive, so it steals one from our healthy skin cells, which then need to steal an electron from other cells and so forth, causing a nasty chain reaction. When all those cells become unstable, it can damage the cell’s DNA. This leads to damaged collagen (wrinkled skin), changes to the melanin in the skin (sun damage brown spots) as well as cancer. But…. there is good news! We can EASILY prevent most of this skin damage with just an extra 10 seconds per day. Every morning, UNDER your makeup, apply a mineral sunscreen (preferably at least SPF 30). This will physically reflect away the UV radiation, without adding chemicals into our systems. There are several great options on the market, which are completely natural minerals, super-fast to apply, won’t clog pores and are light weight and sheer, so they won’t leave a white residue.